Lighting and window treatments go hand in hand. Decorating your home is more than finding the perfect placement for your bouquet of flowers or the best corner for your bookcase. Decorating is a way of creating the environment which will bring out the moments you want to live in. It is an opportunity to create a space where you feel who you are is reflected, and lighting is one of the most important factors in this. As humans, we have a natural need to associate ourselves with an environment that can cushion any rough day, and encourage every smile. All of this begins with creating the right borders around us. The windows of your home are these borders that let in light to awaken these moments. The light is what gives life to our home, and the intensity, amount, and direction of it all creates different atmospheres to be lived in. Brighter rooms encourage productivity, where dimmer rooms support relaxation. Deciding on the right lighting for a room is the same as choosing the way you want people to feel when they step inside. Each room of your home should have a purpose, and that purpose extends to not only its function, but the feeling it brings out in its visitors. B&G Window Fashions understands this home necessity, as we value the importance of home environments. The best place to start is with window blinds, to control and create the environment you want to live in. Watch sunlight hug the bright white slats of custom faux wood blinds, or dance through those of beautiful plantation shutter louvers. By adjusting your louvers to the proper position, you can let in as much, or as little, light as you want. When you add to that the attractive, traditional looks of plantation style window shutters, there’s really no better alternative than these timeless window coverings. Whichever set of window treatments you choose, it will have a distinct and most pleasant influence on the feeling your home radiates. Regardless of style, it’s the color that will always make a statement. Whether waking up to a vibrant sunrise color covered window, or resting near a delicate light blue frame, your home will reflect who you are and what moments you intend to make there. Wood and Faux Wood Blinds: perfect for bedrooms, and reading rooms, mirroring the chambers of kings and queens. Any home can be the home you want with the right additions to set the stage. 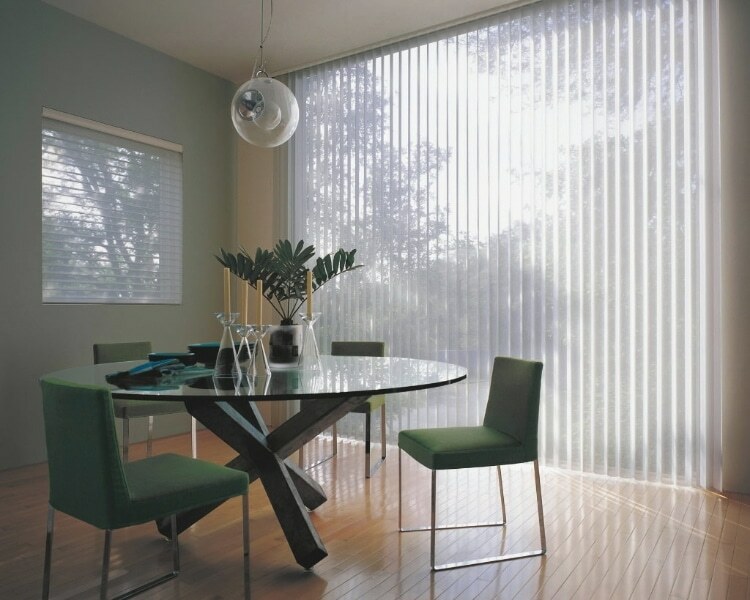 Located in Venice, FL, and Lakewood Ranch, FL, B&G Window Fashions is able to meet your every home goal to help create the atmosphere that best reflects you. Give yourself a home that you feel suits you best and can encourage the moments you wish to have there. 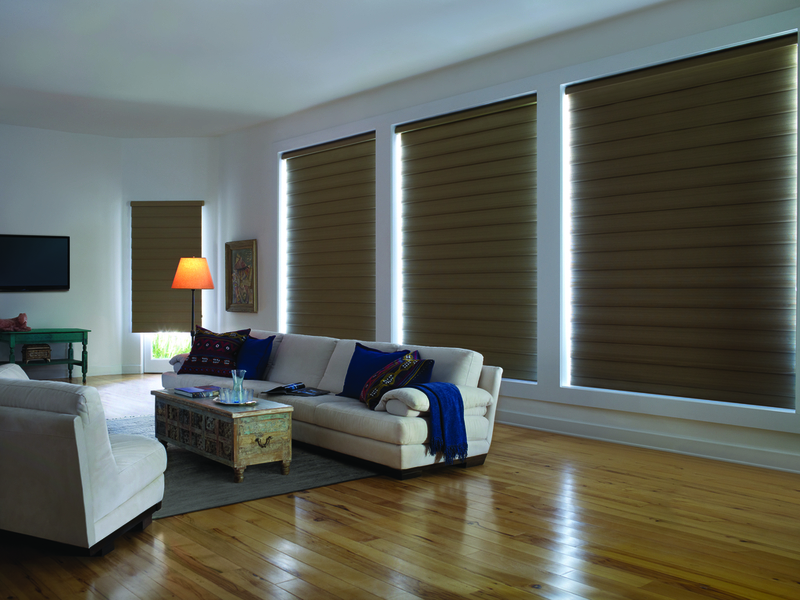 Decorate your home with purpose, let B&G Window Fashions get you there.